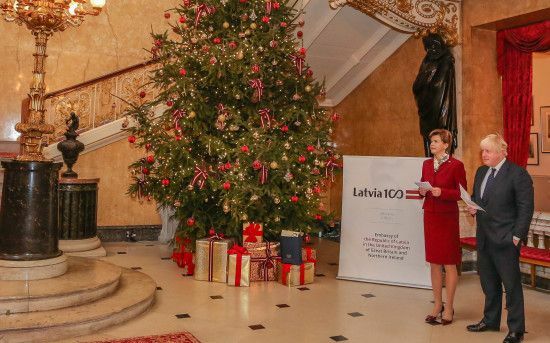 On 4 December, in Lancaster House, the headquarters of the Foreign and Commonwealth Office, the Secretary of State for Foreign and Commonwealth Affairs, Boris Johnson, and the Ambassador of Latvia, Baiba Braže, launched Latvia’s centenary celebrations in the United Kingdom by lighting a Christmas tree given by Latvia. 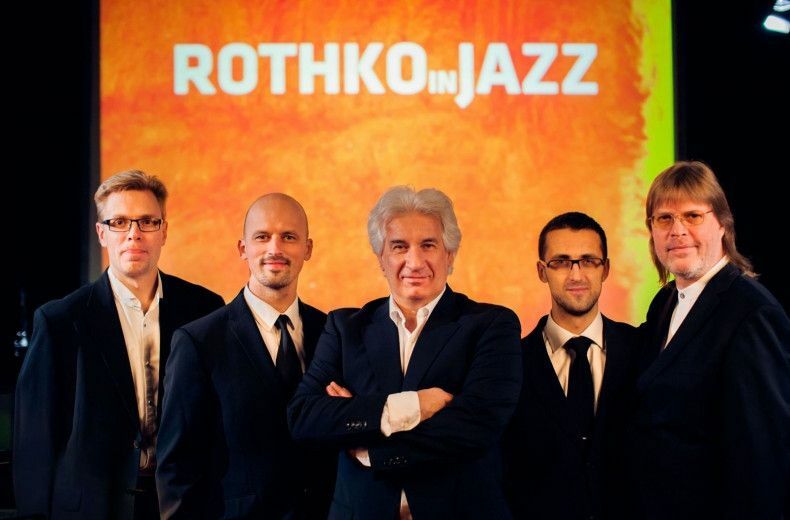 London Jazz Festival in cooperation with Latvian Concert Agency - Rothko in Jazz and Latvian Radio Bigband, presenting programme Mare Balticum, Kristine Prauliņa (Latvia) un James Morrison (Australia). 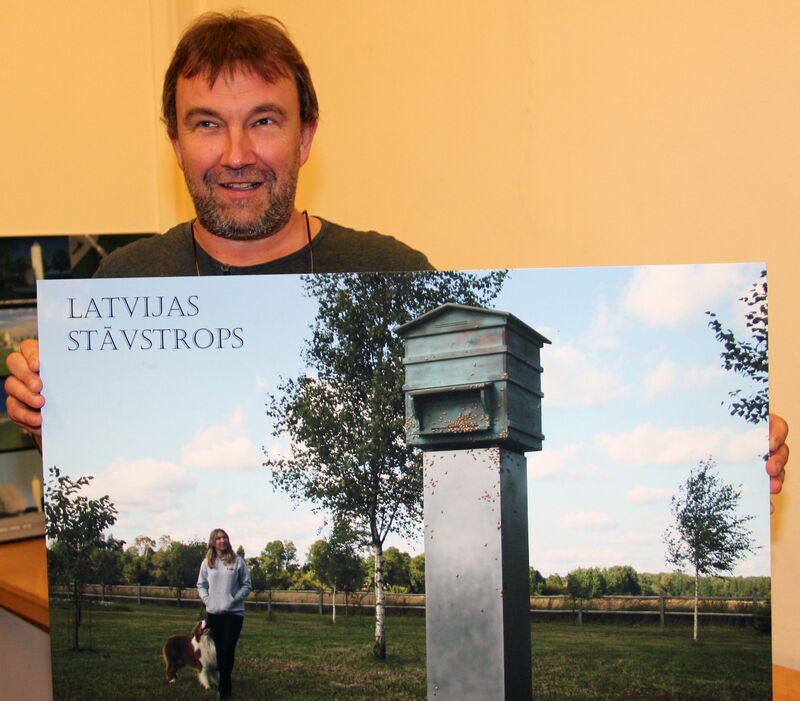 On October 2018, the Occupation Museum Association of Latvia and the City of Zedelgem in Belgium will erect a Monument to Freedom dedicated to Latvian soldiers who were POWs in Zedelgem, 1945/46, but who did not lose faith in the freedom of Latvia. 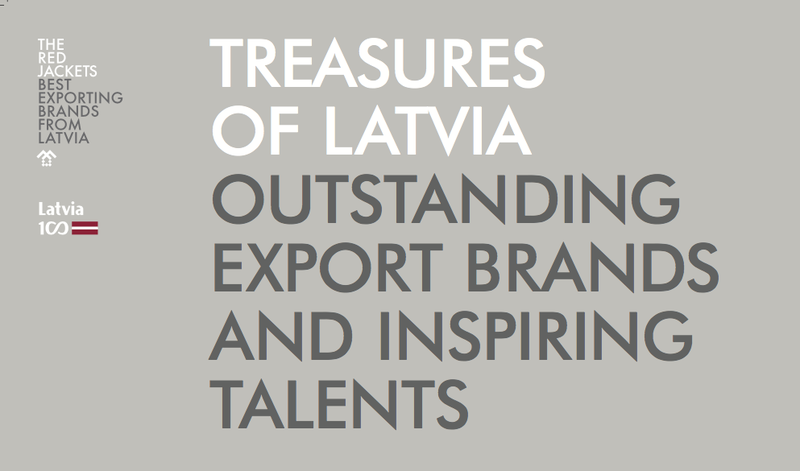 The exhibition titled “Treasures of Latvia” will be displayed in several Latvian centers around the U.S. to highlight Latvia’s accomplishments in business, the arts, culture, and sports. 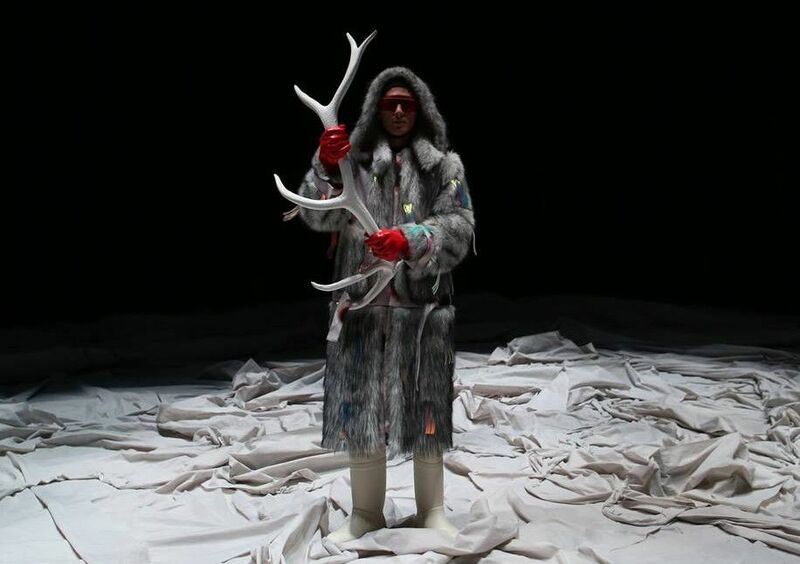 The exhibition was funded by the Latvian Ministry of Culture. In 2018, as the Baltic states will be celebrating their centenaries, Lithuania and Estonia will be joining Latvia at the London Book Fair as Market Focus countries.